Wings, Horns, and Butterfly Eyespots: How Do Complex Traits Evolve? 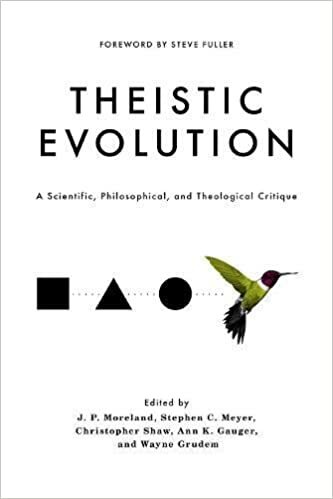 ......This work is difficult and time consuming, but the question at its core—the genetic origin of new and complex traits—is probably still one of the most pertinent and fundamental unanswered questions in evolution today. At stake is the possibility of testing whether novel complex traits arise from a gradual building of novel developmental networks, gene by gene, or whether pre-existent modules of interacting genes are recruited together to play novel roles in novel parts of the organism. Yesirree - abrupt appearance and then stasis. More support for IDvolution. ..."If the development of complex life is viewed as 24 hours, everything of interest happened in the first hour," he says. "Our fossils are from that first hour. 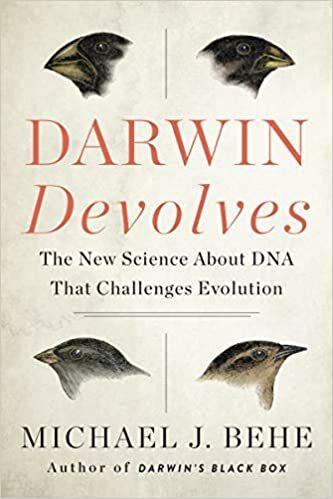 Within the first blink of evolution, animals had evolved eyes that are very similar to what modern animals have today." ....Although the find is important because it is the first of its kind to be found in such a preserved state, Lee says it is doubly significant because the eyes are "so unexpectedly advanced".